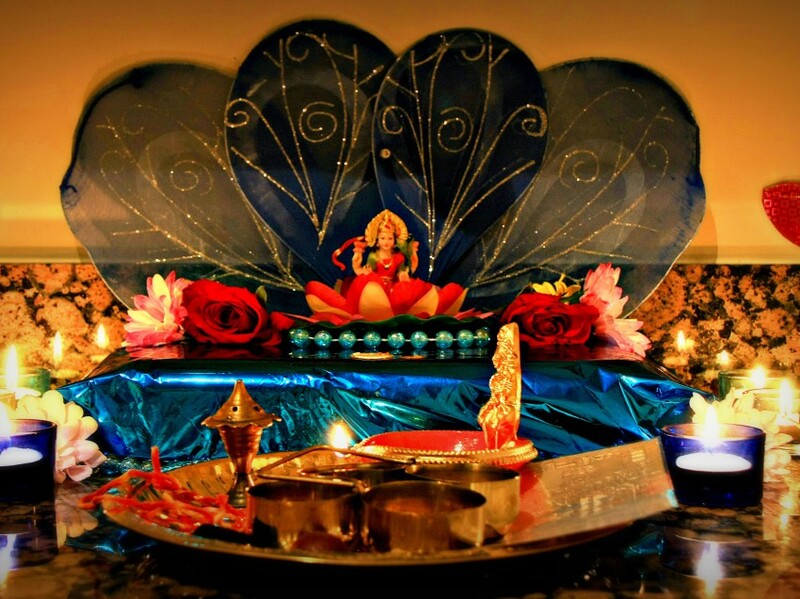 Rituals during Deepavali! 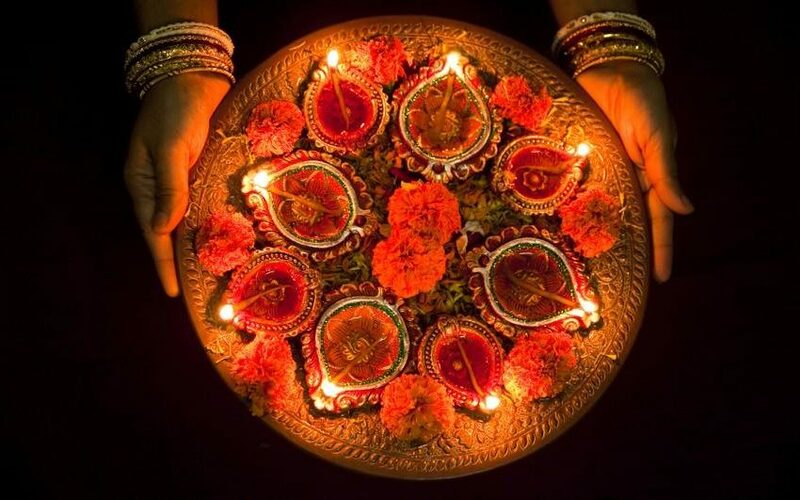 – Why is an oil bath mandatory on Diwali day? 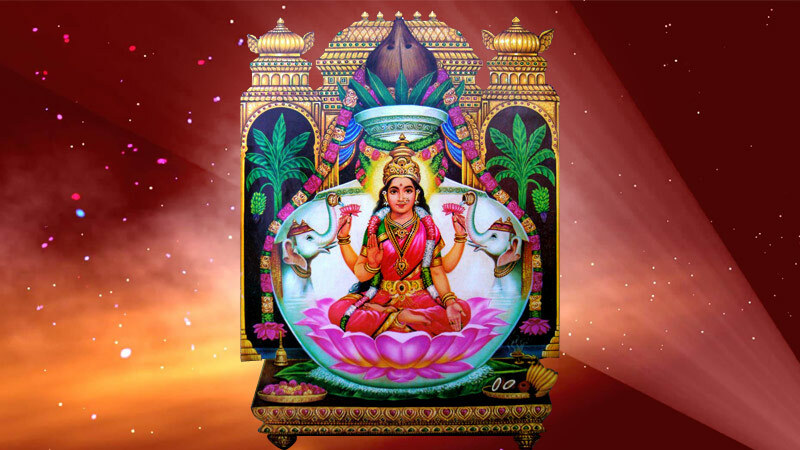 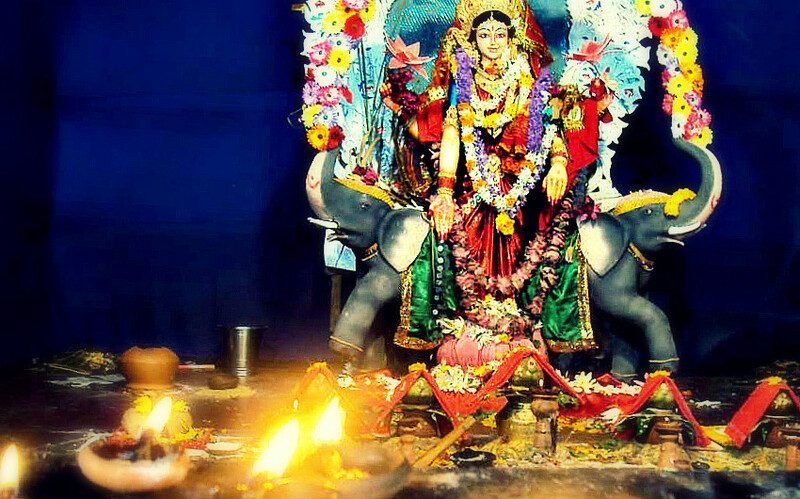 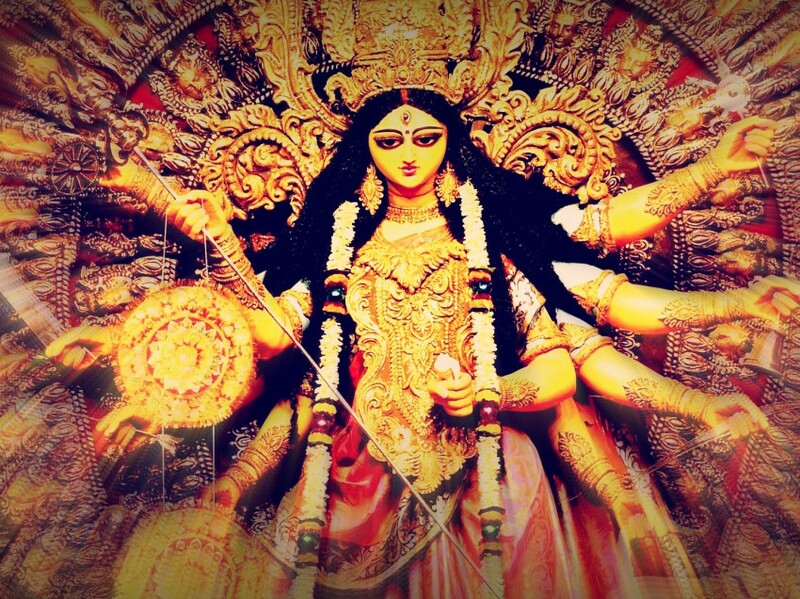 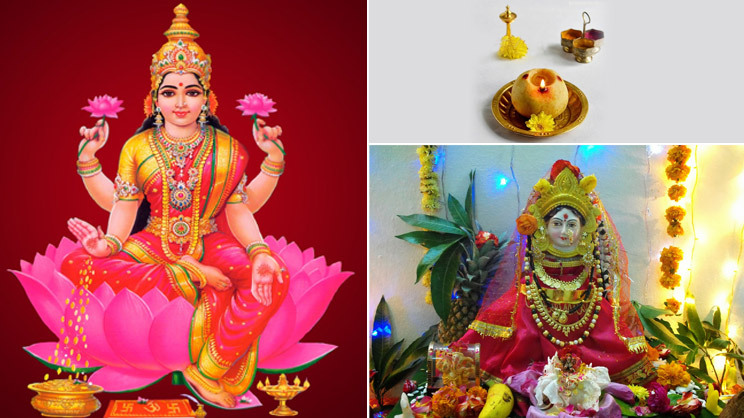 Why is Lakshmi Puja performed ? 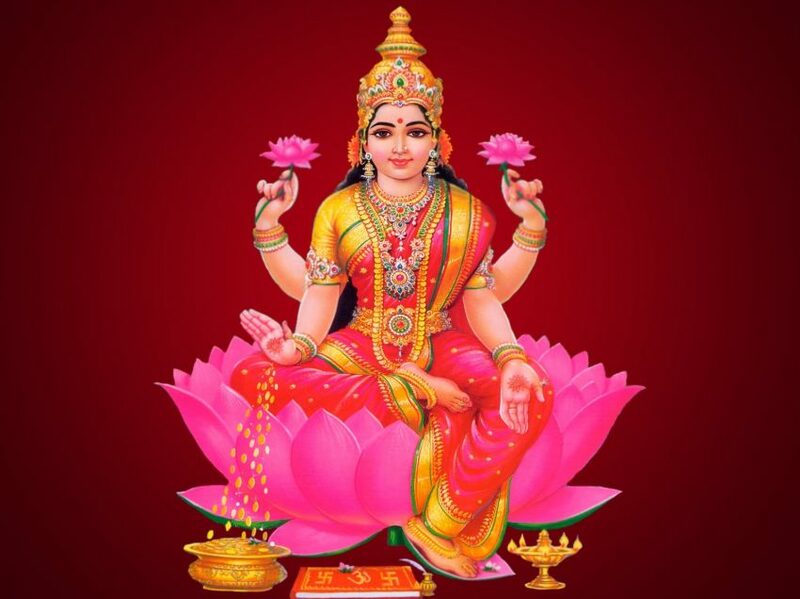 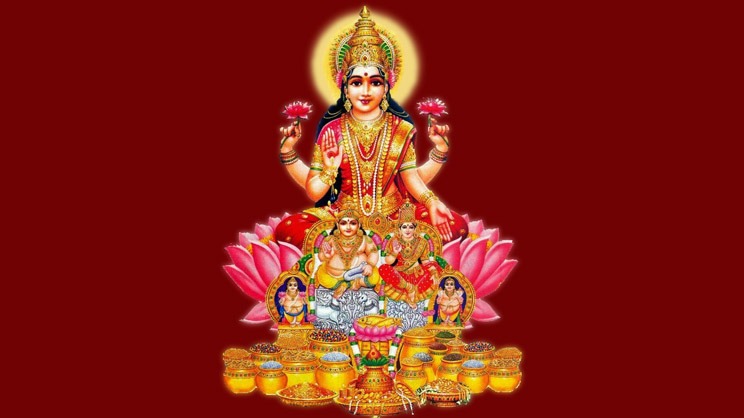 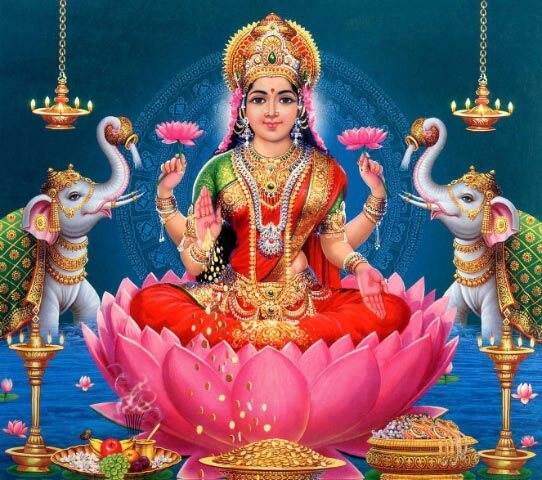 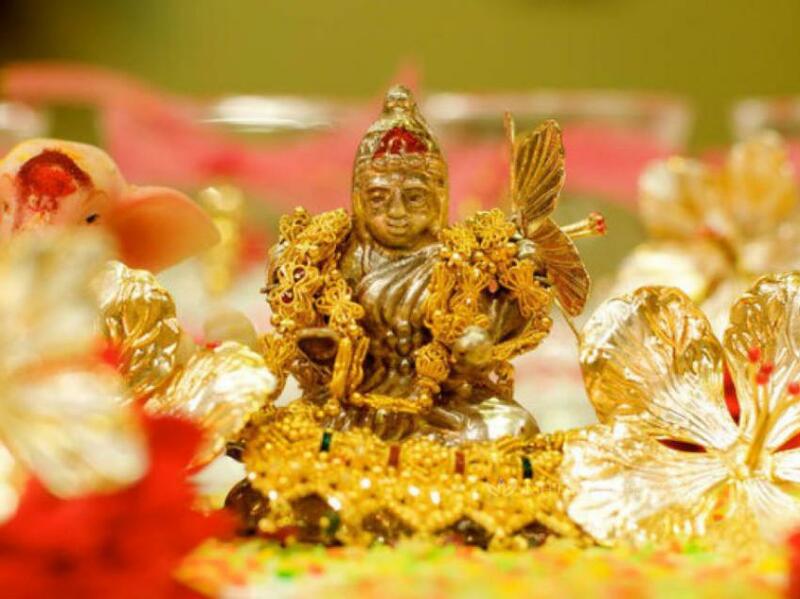 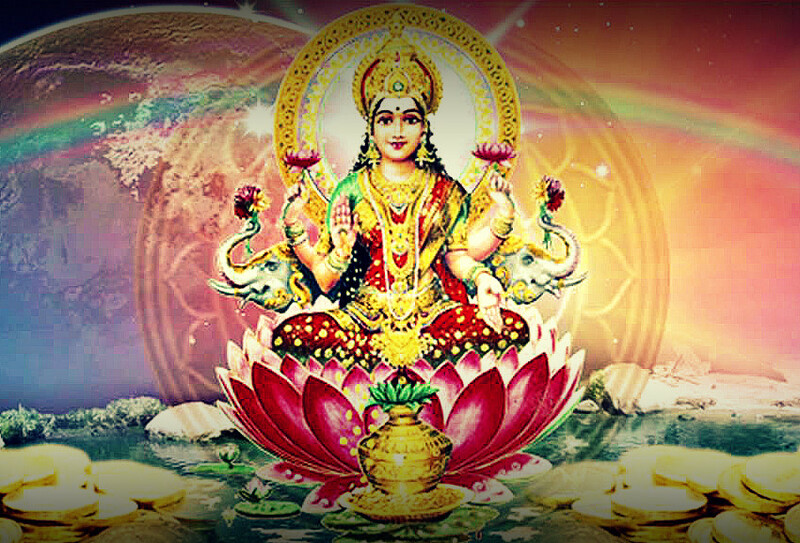 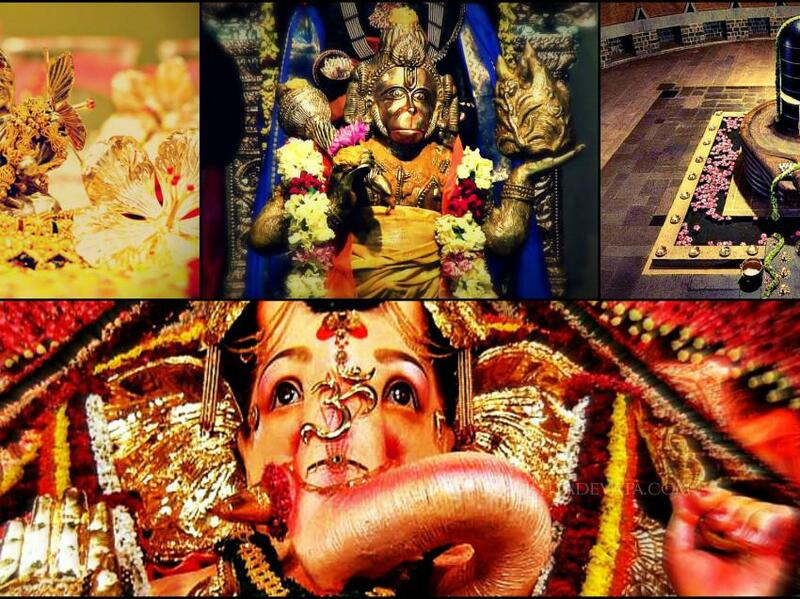 The story of the Hindu Goddess of wealth, Lakshmi.